As we continue our focus on entries for the Dying Matters award that made the long list, today we look at Supporting Families & Children through Bereavement, a course for schools led by Bolton Hospice. 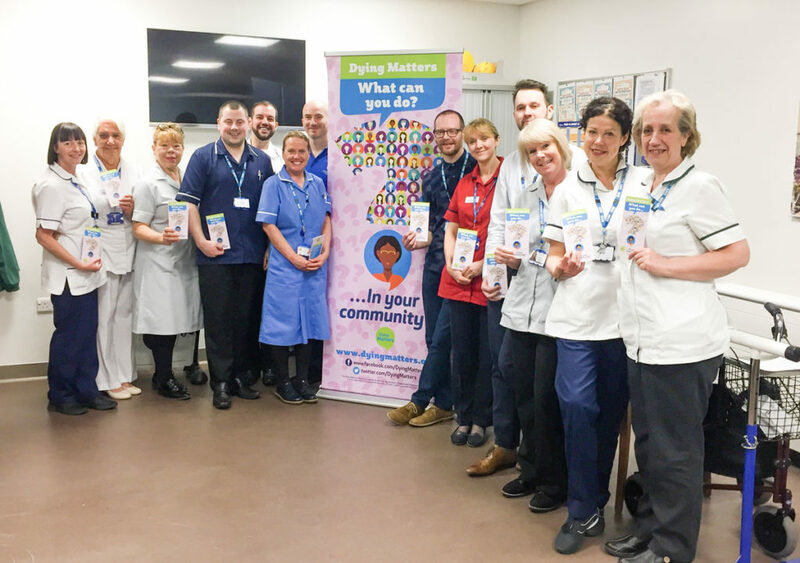 During Dying Matters Awareness week in May this year, Bolton Hospice hosted a free course aimed at staff in local schools and nurseries called Supporting Families & Children through Loss, Grief & Bereavement. The course covered having open conversations around death and dying and allowed for school staff to learn how they can support the children and families they work with during bereavement. With the course, the hospice aimed to improve the experience of children and families dealing with bereavement, providing awareness, knowledge and skills to identified groups of staff from the education community. The training offered an opportunity to discuss, reflect and share ideas and experiences in a safe and confidential environment. The hospice identified the need for the course after a local teacher attended their “Opening the Spiritual Gate” session and told them that there was no specific funded training available for teachers on child bereavement. After advertising via their social media channels there was a huge amount of interest, with their second Facebook post reaching over 500% more people than their average posts. The courses were fully booked within a few hours, and after two extra dates were added hosting a total of 85 teachers and childcare professionals there was still a waiting list. 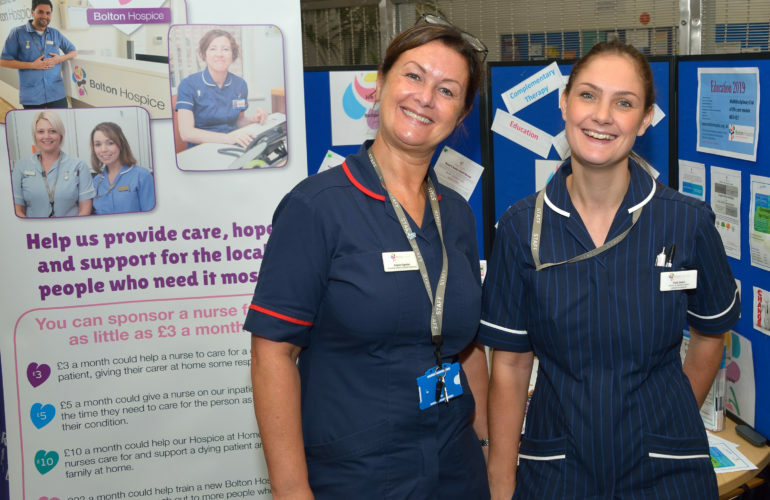 Since the first courses took place the hospice has been out to a further three schools to deliver training to 20-30 staff in each, and are planning to visit more schools in the future. The huge response and the feedback received led them to identify a gap in bereavement services in Bolton; as a result they have secured funding to deliver a programme for bereaved children supported by Child Bereavement UK. 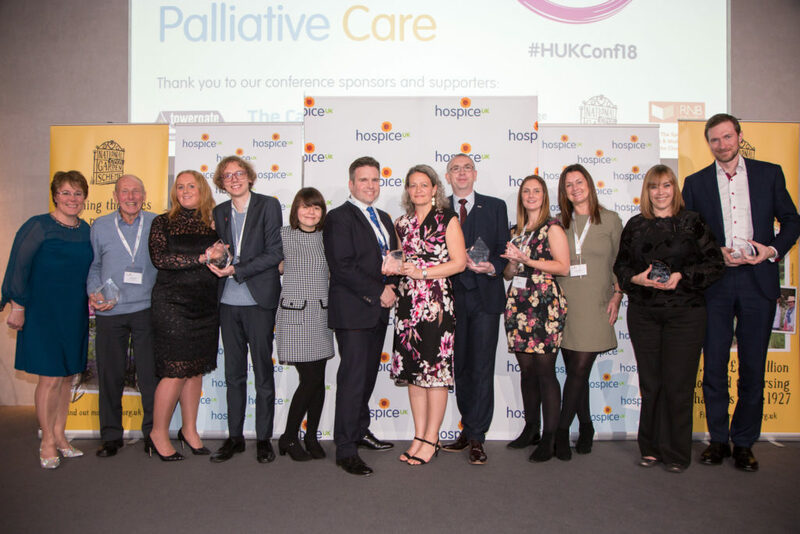 The winners of the Hospice UK awards will be announced on November 27 at the annual conference.